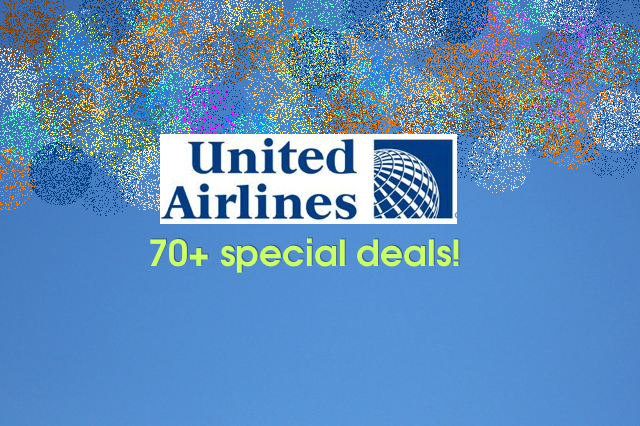 Below are 70+ deals from United Airlines. United also offers mileage program + special discounted fee on all these deals. Next story We’re back online, after 2+ years!